And though the European signatories to the Iran deal have been doing everything they can to keep the deal afloat, Khamenei warned against trusting them, too, particularly since they have been stepping up criticism of Iran's missile tests. 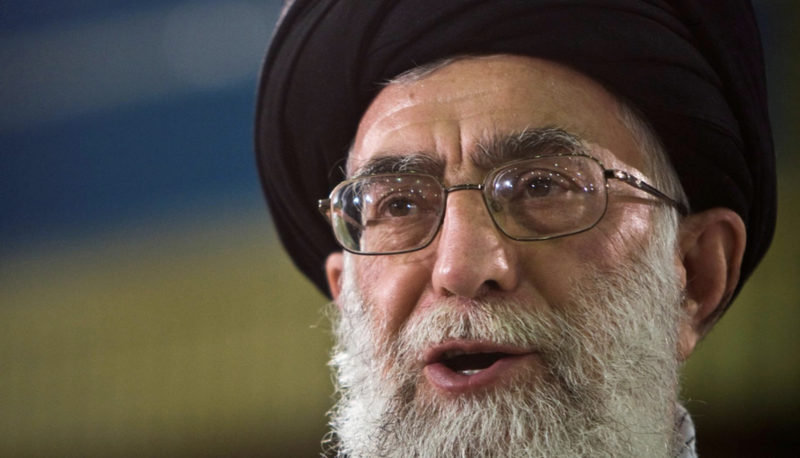 "I recommend that one should not trust the Europeans just as the Americans," Khamenei said. "We don’t say, don’t have contacts with them, but it’s an issue of trust."